SF Limos is a professional ground transportation service provider that have been helping the customers visiting in different places to make them getting around San Francisco for a pleasure travelling. 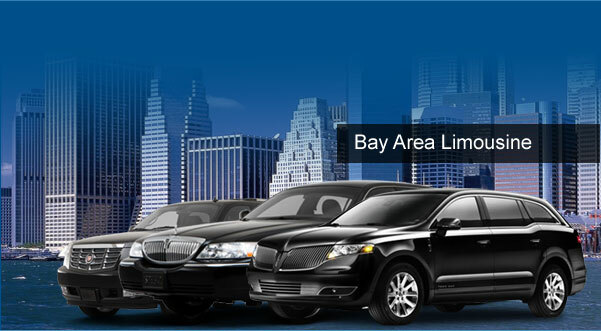 SF Limos service covers all of San Francisco Bay area, San Francisco International (SFO), Oakland International (OAK) and San Jose International (SJC) airports. Our service is to provide one of the finest transportation services that picks from home, hotel or office and drops at the airport in one comfortable, reliable ride. For corporate or individuals, business or pleasure, SF Limos service is the best way to get around town, to the airport, or anywhere to the customers. 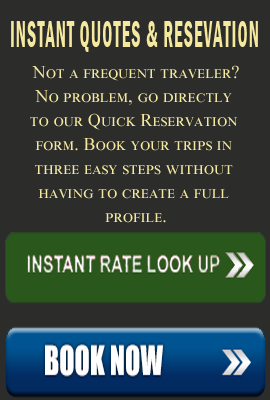 We provide finest and luxurious limo service through SFO, San Francisco Airport for arrival and departure. Our services are available for 24 hours and 7 days to provide transportation service to customer whether at attend meeting, a conference or on vacation. We also provide highly qualified driver for secure and reliable service to make pleasant ride on limo. You would be delighted to see the clean and well maintained elegant fleet and you would be more excited and pleased when you are inside the fleet. The vehicles are equipped with various amenities for your entertainment and refreshment. The interiors are elegantly decorated for your class service so that you can enjoy the ride comfortably and ride in style. We are always readily available at your service for 24 hours a day and 7 days a week. You can always count on SF Limos for any of your ground transportation needs.